We would like to extend a warm invitation to your Scout Group to participate in the above-mentioned residential camp. 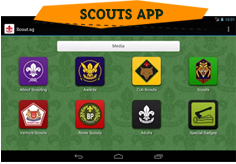 This camp is a leadership camp aimed at training exemplary scouts so that they can fulfill their appointed patrol leader or assistant patrol leader duties ably and confidently once they return to their unit. 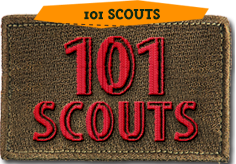 • All registered Scout members are eligible to participate.